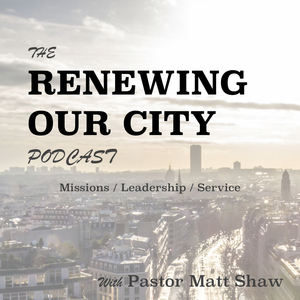 We found 1 episode of Renewing Our City with the tag “woman’s ministry”. In this episode, Becky Carpenter with One Day Closer Ministries discusses her journey through the crisis of losing her 15-year-old daughter in a tragic car accident and how she this darkness with the power of Jesus Christ. We also discuss what her tools for growing in God, how you can get through a crisis in life and ministry, prayer, praise, sharing your message with the world, and Cowboy Church.